“Thank you so much for helping me with my jaw pain! I really appreciate you taking the time and adjusting your schedule to fit me in. 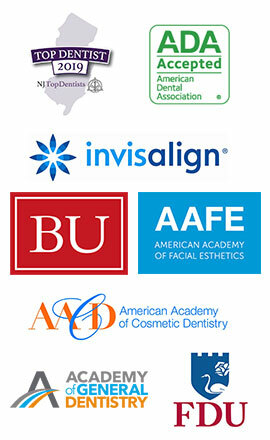 I am sure I am not alone in being grateful for the attention you give to your patients. Please extend my thanks to your kind staff.” ~ M.S. “I love my Get Well card! Thank you so much. I so appreciate every thought and prayer.” ~ T.B. In addition, Dr. Mike Mavrostomos insists on the highest treatment standards for every procedure he performs. He uses the best dental laboratories, the best materials, and has hired the best staff available, all with the end in mind to provide you with the best care possible. 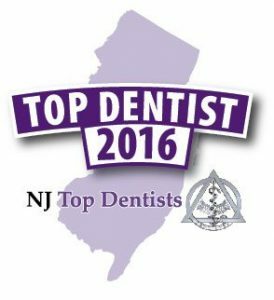 If you’d like to find out for yourself if Dr. Mike is one of New Jersey’s best dentists, call our office to set an appointment. Ask about our new patient complimentary consultation.